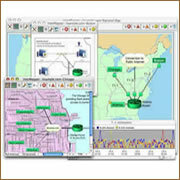 InterMapper network monitoring software's live, interactive interface lets you see and control your network in real time. Whether it's building-wide, campus-wide, or worldwide, know exactly what is going on with your network from a single location. Easy to install and to use, InterMapper monitors the health of your network 24/7, alerting you to deterioration of service, heavy traffic flow, denial of service attacks, and more. NetFlow and sFlow data summaries transmit vital high level indicators, such as sources and protocols. 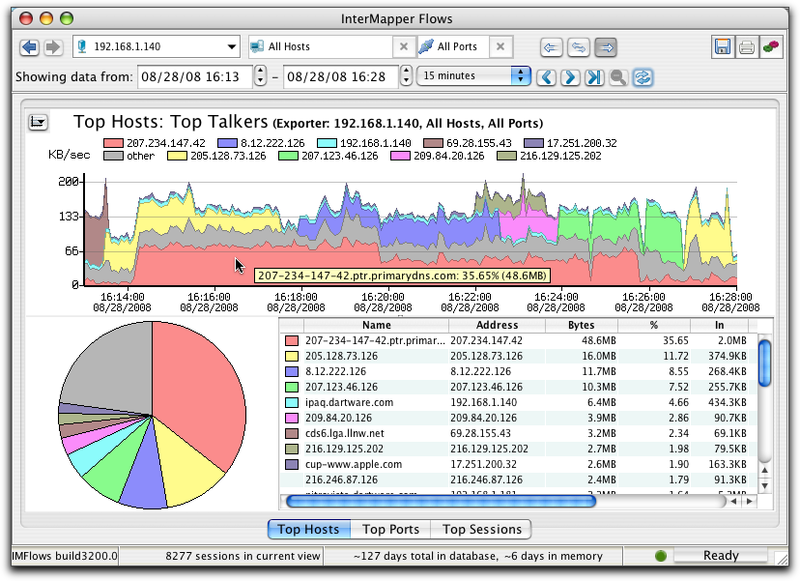 Without leaving the top-level network activity screen view, managers may evaluate data sets such as “Top Talkers”, “Top Ports”, “Top Sessions”, “Top Hosts”, and “Top Listeners”. All bandwidth usage and network traffic analysis reports are easily saved as web pages for easy sharing and use in presentations. Reporting is fast, extremely granular, and easy to digest. Users move easily from views of Top Hosts, Top Talkers, and Top Listeners without leaving their overall view of network activity and device performance. Data from the Host Table can be copied and pasted into spreadsheets and reports. The sluggish economy has impacted your organization causing you to cut budgets and reduce staff yet you are still required to maintain and even improve service and support levels. 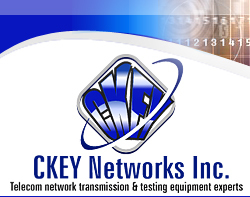 CKEY Networks offer innovative solutions for growing businesses that will reduce the operating costs and complexity of managing your network. The tools we offer will significantly increase your IT staff's productivity and Network up time. 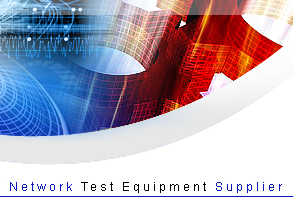 Our Network Monitoring product lines will provide 24 X 7X 365 monitor and test execution on your LAN/WAN/ATM and VoIP networks. Quickly identify, isolate, validate and remove Network Bottlenecks, misconfigurations, transmission errors, service levels and voice quality issues. 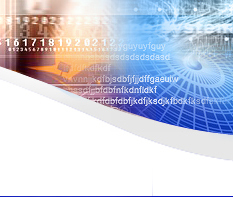 Cascade® combines flow analysis (NetFlow, sFlow, J-Flow, IPFIX, etc.) with packet capture and analysis to provide an integrated, top-down, application-aware network performance management (NPM) solution. Cascade gives network managers a single, integrated view of all network data, so they can discover and map critical services and applications, analyze and report on their status, and troubleshoot network performance and security problems faster than is possible with competitive offerings. As a result, the impact and duration of service outages is minimized and network management costs are reduced. Typical results include 83% faster problem resolution and 34% fewer downtime incidents per month. Application-aware – deploys without having to modify applications and shortens your mean time to resolution. WatchPoint is a comprehensive enterprise-wide network monitoring and reporting solution, collecting and aggregating data from multiple network resources. Information about network performance, top talkers, and overall network utilization is presented via a flexible web-based graphical interface. Summary and detailed reports are easily generated in many popular formats directly from your web browser. WatchPoint is a highly flexible and scalable system, allowing for the deployment of one or more WatchPoint appliances as the number of network elements under management grows. 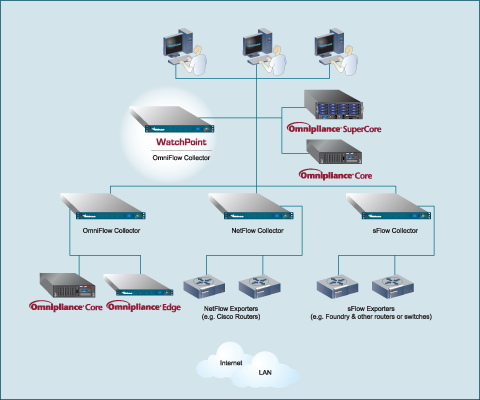 The following diagram illustrates how various WatchPoint appliances might be deployed in a network where NetFlow, sFlow, and OmniFlow data are all being monitored simultaneously.